Khalifeh & Partners is a dynamic law firm committed to providing quality, tailor-made, and integrated legal solutions and commercial results for our clients in today’s fast paced and complex business environment. 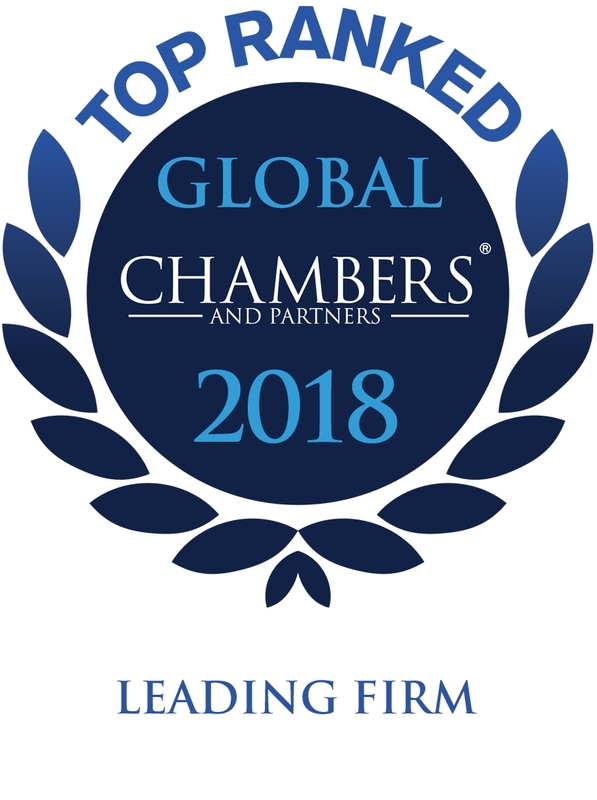 We maintain our reputation as a top tier law firm in Jordan as a result of our expertise, commercial approach, and in-depth regional understanding. Our ability to provide clients with innovative and strategic legal solutions is built on vast experience and knowledge of the Jordanian market. We are continuously involved in high-level legal work and complex transactions and have a solid track record for delivering the required results for our clients in today’s fast paced business environment. 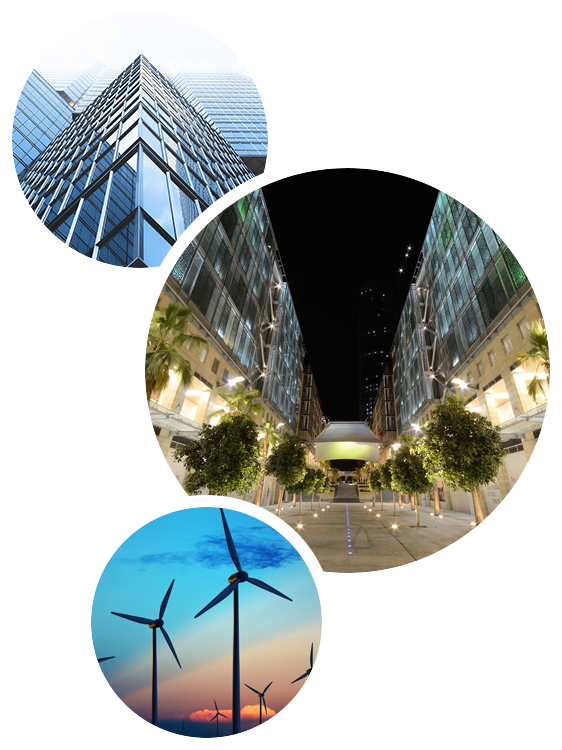 Our client base includes many of Jordan’s leading companies and financial institutions, as well as major international players in connection with their dealings, bids, financing, and business transactions in Jordan. Service: providing outstanding service to our clients by combining consistently rigorous analysis with astute judgment, to obtain the optimum result for each client. Expertise: the expertise of our people is at the core of our service model. As a result, we aim to attract and develop leading legal experts committed to supporting our clients. Our reputation is based on our single-minded dedication to serving our clients and our ability to attract and develop pre-eminent legal talent. The firm’s excellence is widely recognized in Jordan and throughout the Middle East. 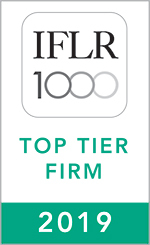 IFLR1000, the Guide to World’s Leading Financial Law Firms, ranks us as a Tier 1 law firm and has named us the “Law Firm of the Year in Jordan (IFLR Middle East Awards)”. 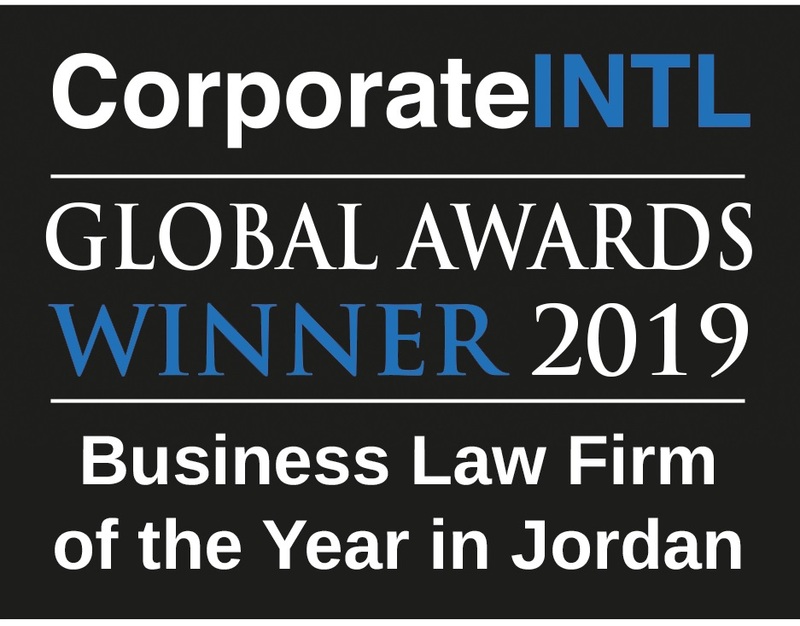 They cite that we are “very knowledgeable in Jordanian law and the practices of local governmental authorities” and note that we are “one of the pre-eminent law firms for projects’ work in Jordan and have been involved in almost all significant projects in Jordan over the last ten years.” There is also individual praise for our partners as “approachable, responsible and knowledgeable” with a “huge breadth of experience drawn on when giving advice”. More recently, we were awarded “National Firm of the Year in Jordan 2018” by IFLR 1000 during their annual Middle East Awards.